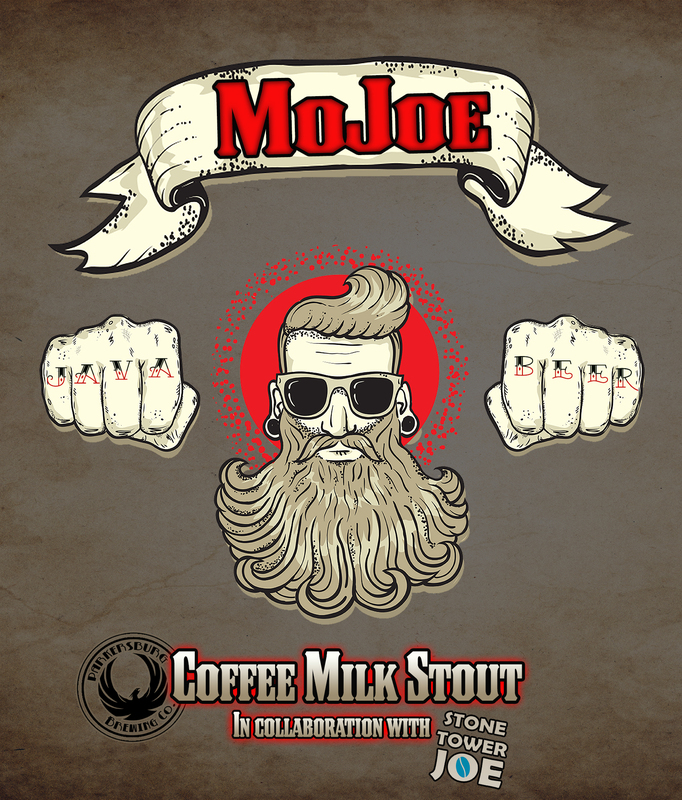 MoJoe Coffee Milk Stout - Parkersburg Brewing Co.
Coffee with cream anyone? NOT without the beer! This highly opaque Coffee Milk Stout cleverly balances the aroma and flavor of cold brewed coffee from our friends at Stone Tower Joe with a hint of lactose sweetness and hop bitterness. Brunch anyone?